If several cats live in the same house, then high-efficiency cat litter is absolutely essential to make humans and pets feel comfortable. Biokat’s Diamond Care MultiCat fresh is perfectly geared towards the high demands of a multi-cat household. 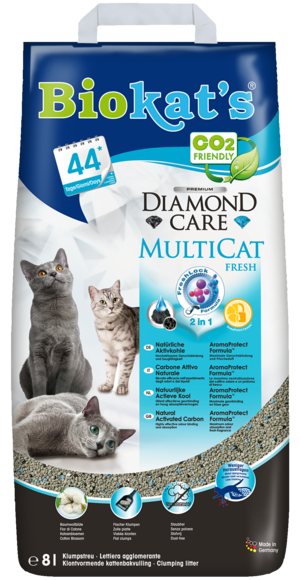 What’s special about Biokat’s Diamond Care MultiCat fresh is the 2 in 1 FreshLock Formula™ which fully absorbs the unpleasant smells in multi-cat households and ensures long-lasting freshness. 2 in 1 FreshLock Formula™ = activated carbon + AromaProtect Formula™ Our FreshLock Formula™ combines purely natural activated carbon + AromaProtect Formula™. This ensures maximum odour absorption and a hygienic and fresh scented litter box. Activated carbon – highly effective odour binding and absorption Our natural, activated carbon is produced from coconut shells, a renewable natural raw material. 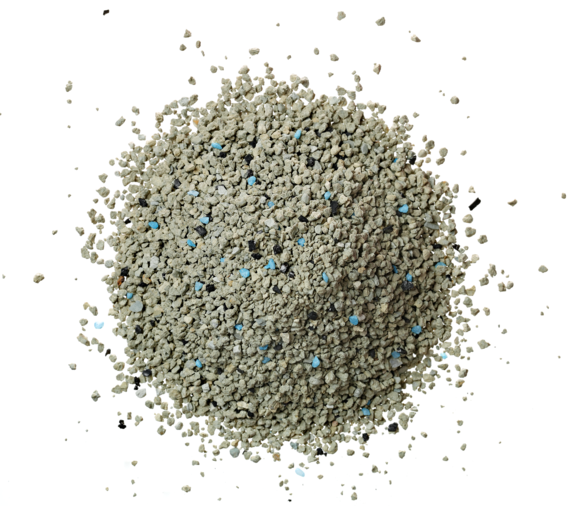 Activated carbon is a highly porous carbon substance with an enormous surface area. If you were to unfold just 2 grams of activated carbon, it would result in the area of half a football field (2,000+ square metres)! Due to the unique physical chemistry of activated carbon, odour substances are strongly attracted to, and firmly bound to the carbon molecules. 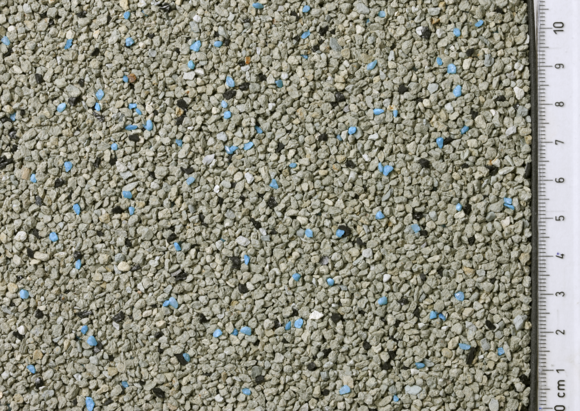 Activated carbon has been successfully used in households for a long time – for example; in extractor fans, odour filters in refrigerators, water filters and shoe insoles. AromaProtect Formula™ – maximum odour absorption and fresh fragrance Biokat’s Diamond Care MultiCat fresh contains a unique fresh fragrance with AromaProtect Formula™. This reliably captures odours and releases a subtle and pleasant fresh fragrance as soon as it comes into contact with liquid. Biokat’s AromaProtect Formula™, developed by our cat hygiene experts, works with the activated carbon for increased odour binding! This makes Biokat’s Diamond Care MultiCat fresh twice as effective at absorbing odours. 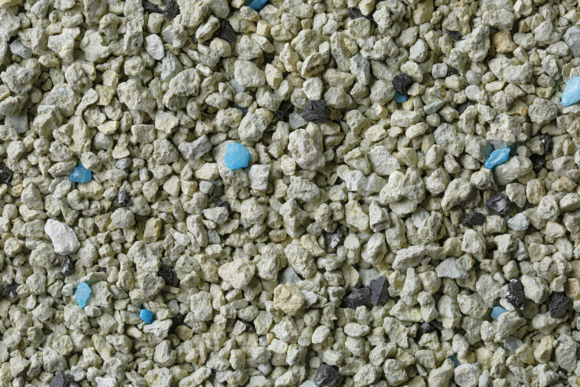 Micro-functional granules In our specially developed micro-procedure the structure of the granules is formed so that the shape, depth and solidity of the clumps in the litter tray are more consistent and at the same time optimal. The clump thus formed is solid, making it easier to be removed. 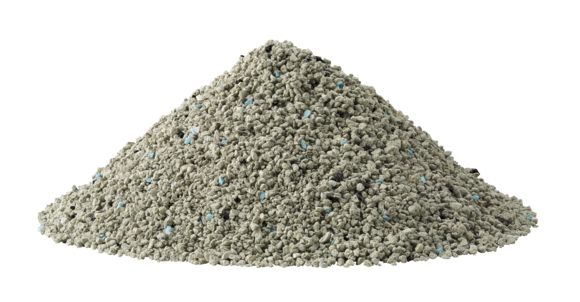 Biokat’s Diamond Care MultiCat fresh is dust-free. Therefore the litter is also suitable for sensitive cats.